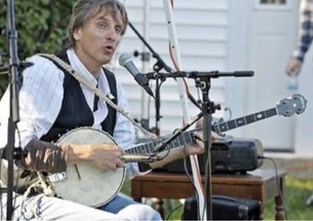 ST. JOSEPH MI - The Maud Preston Palenske Memorial Library, 500 Market Street welcomss Chicago’s “official troubadour” for a summer “Music in the Garden” concert on Thursday, July 27 at 6:30 pm. The concert is free to the public and all ages are welcome to attend. For more information contact the Maud Preston Palenske Memorial Library at 269 983 7176 or visit online at www.youseemore.com/maudpreston.